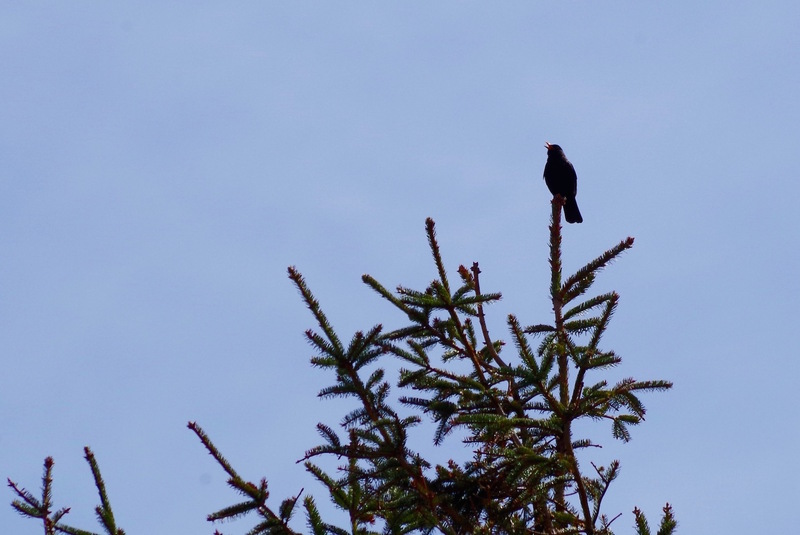 What would spring be without the blackbirds? Like here, from the top of a tree, singing loud and clear for everyone to enjoy (and a very insisting wake up-call in the morning). Skaftö, on April 19, 2015.